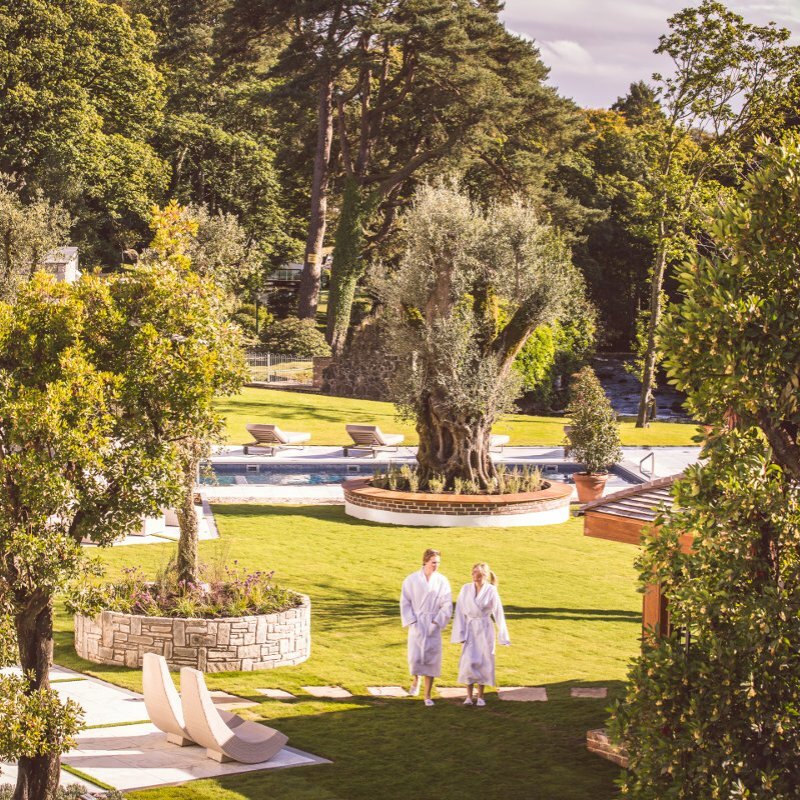 No trip to Galgorm is complete without indulging in one of our luxurious bespoke treatments, uniquely designed for the Resort to offer an unparalleled treatment experience. Do you have any allergies or health concerns we should be aware of? 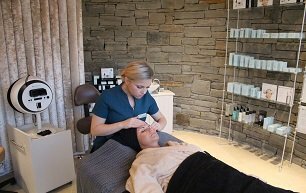 If pregnant, please advise how many weeks will you be on arrival to the Spa? Please be advised that the cost of your treatment will be added to your room reservation.